Warm Weather + Celebrating = Fireworks. 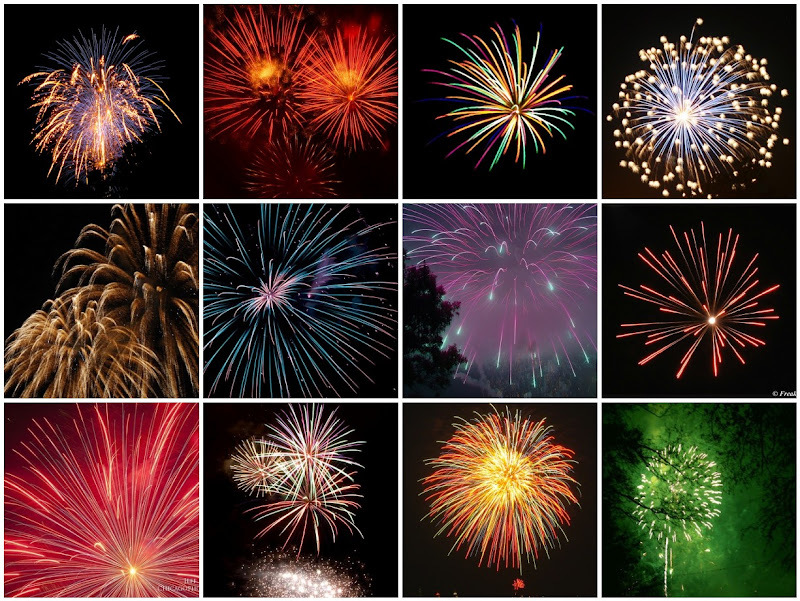 In honor of the 4th of July, I thought it would be fun to look at some of the amazing shapes and colors of fireworks displays. 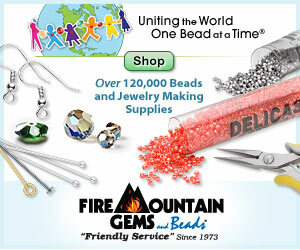 Though it might be tricky to literally recreate the look of fireworks with beads, they do provide some interesting combinations to ponder. My personal favorites are the big, yellowy-white dandelion shaped bursts, that slowly melt into a chrysanthemum shape. I love the champagne color of the sparks, and the graceful way they fall and dissipate. Even the most awkward shaped fireworks look stunning against the backdrop of a night sky, and when captured in photographs, the bursts are breathtaking in a whole new way. Fireworks definitely inspire new color combinations and shapes for any art form. Thanks for sharing! Thanks for the photos! I was stuck at home so this was my fireworks display! Beautiful post, Mortira! Am not sure how all those beautiful colors and designs are created in those long tubes, but fireworks are so inspirational. Thanks for sharing this post. You have the best inspirations! Happy days!